September 8 is International Literacy Day! It is important to remember that literacy takes shape in multiple forms. 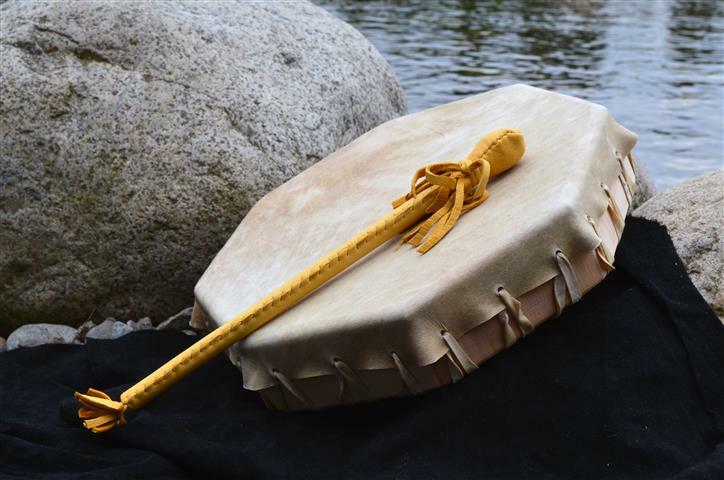 In Indigenous ways of knowing, the way we make sense of the world is shaped by cultural practices rooted in oral tradition and relationship with the natural environment. BCACCS curriculum kits incorporate ideas to help develop children’s land-based literacy.